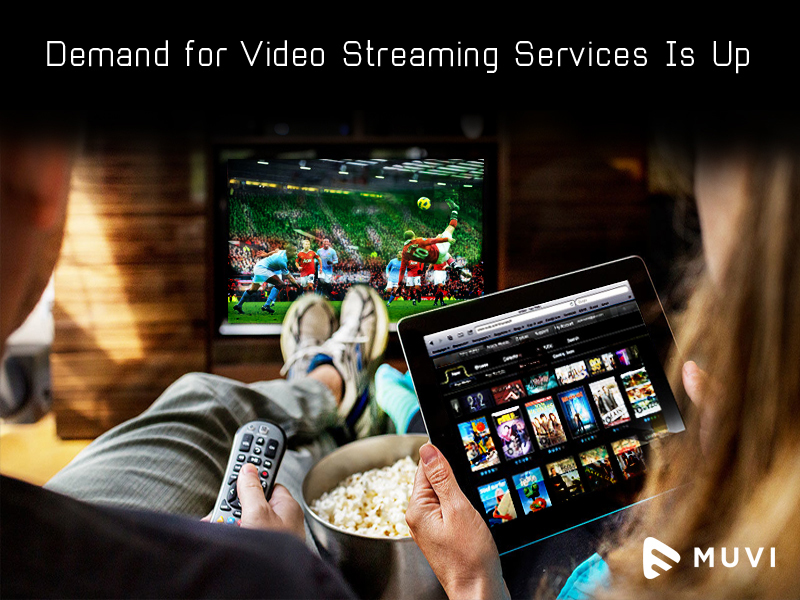 When a company is as big and successful as VOD service Netflix has been, there aren’t a lot of suggestion to propose to its execs as far as making the service better. Amazon made a huge announcement recently by saying they’re letting Prime subscribers download TV episodes and movies for offline viewing. Will Netflix now feel pressured to follow in those footsteps? Not at all, and it’s basically because the big bosses don’t think that consumers can handle that kind of mental pressure.